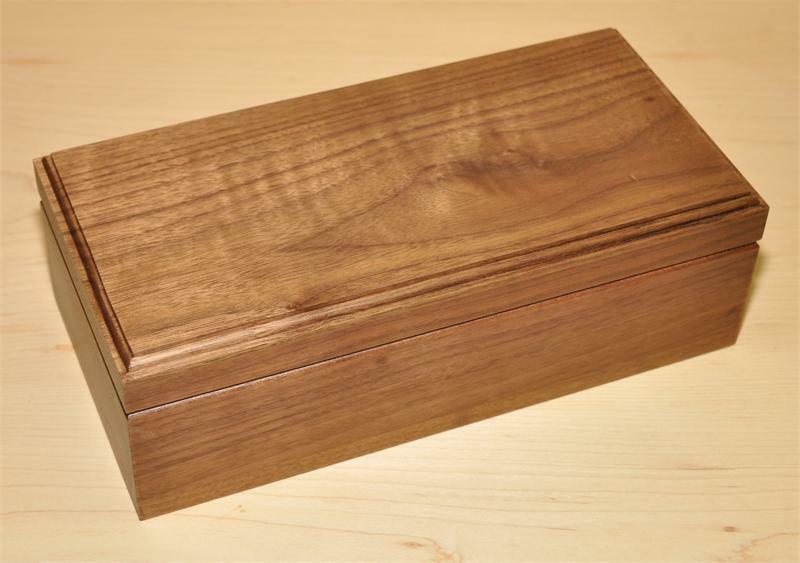 View cart “Cherry/Walnut 5×10 Presentation Box 7223” has been added to your cart. 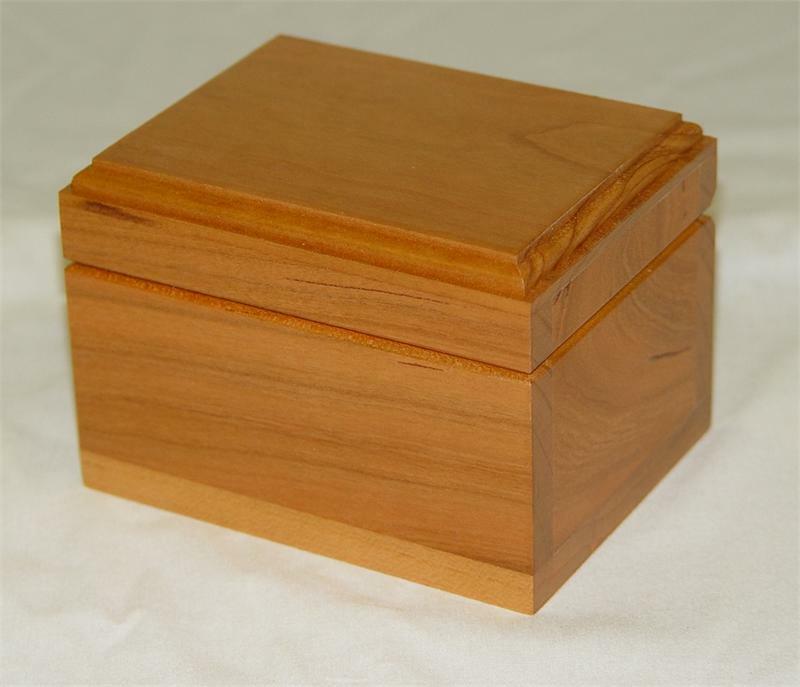 This box makes an excellent choice for small to medium sized promotions and awards. It includes a green felt lining. 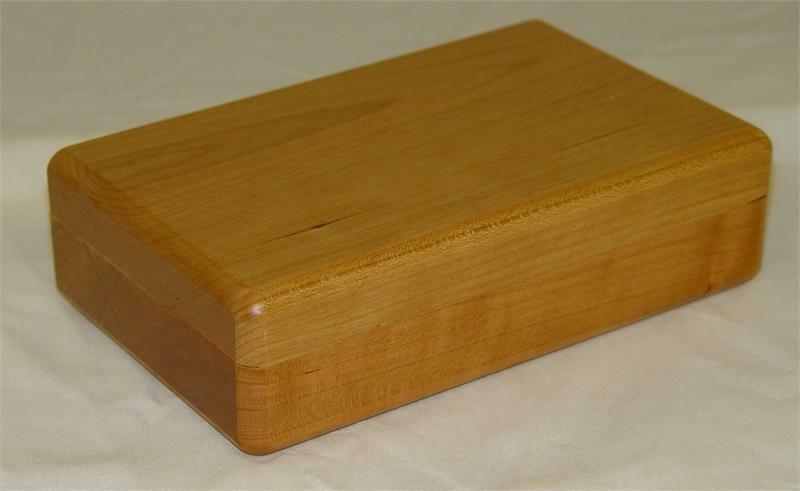 Approximate dimensions are 5 1/2 inches long, 3 1/2 inches wide and 2 1/2 inches tall.